Here to help you pull off the event of a lifetime. Strobe Events are Event Styling & Hire Specialists based in Horsham, West Sussex. 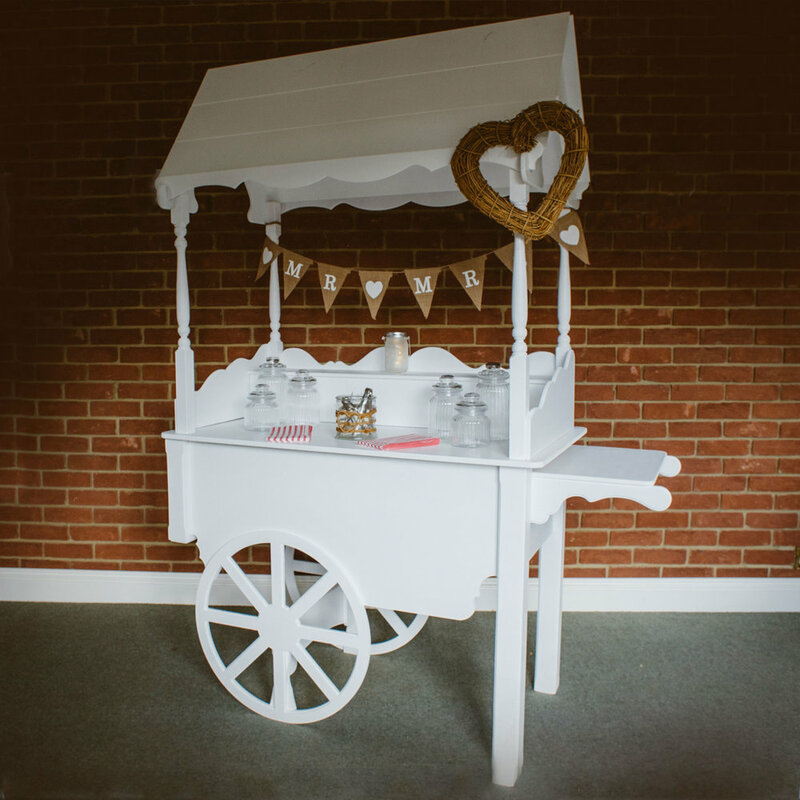 Whether you're planning a wedding, birthday, corporate event or something different, we have a wide selection of event equipment hire that will add that extra something special. We're also on hand to offer advice or guide you through the various options available to you, for your occasion. Please go ahead and browse our website, drop us a message or give us a call. We would love to hear from you! Continue below to browse our selection of products and services. If you can't see what you're looking for, there's a good chance we can help you. Please contact us as our collection is constantly expanding.